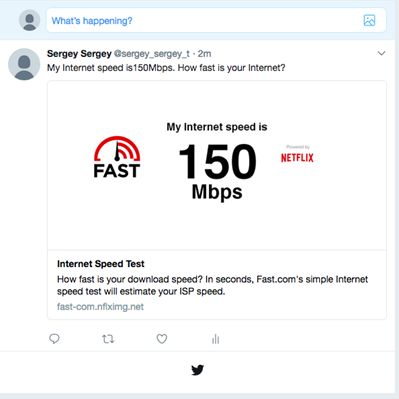 Last May, Netflix launched FAST.com, a speed test site for the public and its members to test their Internet speeds worldwide based from the company’s servers. 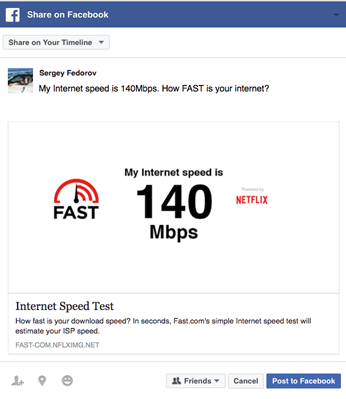 Fast forward over a year later and Netflix has announced FAST.com has crossed a milestone of over a quarter billion speed tests run, from around the world, as of a few days ago. Netflix explains tests on FAST.com increased by roughly 10 percent each month since its launch. Netflix data shows the top countries generating Internet speed tests on Fast.com include Canada, plus the U.S., Brazil, India, Japan, Mexico, Philippines, Italy, Great Britain and Egypt. As for tests run on the mobile browsers or the FAST.com iOS or Android apps, Netflix says it’s about a 50/50 split. Most speed tests are run throughout the day but evenings see a spike during primetime. But in places like Japan, speed tests are more popular later at night around 9-11PM, while in India, tests spike during 9-11AM local time. 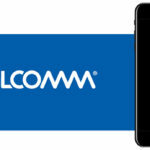 What are your current Internet download speeds via FAST.com?